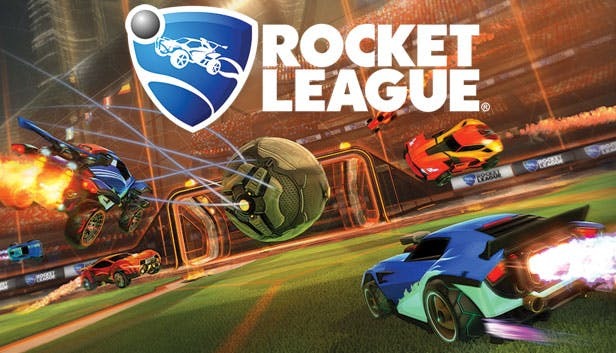 Rocket league, the automotive soccer game that took Xbox One by storm back in February 2016, is still running strong. The game pits two teams against each other. The goal, to use their car to flip, flick and fling a giant ball around a colossal stadium and into their opponent’s goal. More than two years after the game’s release, developer Psyonix is still supporting the game with new content releases and updates. The progression update is the most recent of updates to be made available for the game. Players will find this update offers up some new additions to the game, along with some changes to features that were present in the game already. The XP system is the first noticeable change of the update. Players will find the previous level 75 cap has been removed and the XP system has been reworked. The game now runs on a new system, and players previous levels have been changed to match the new system. XP bonuses are now available and there’s much more for new, existing, and veteran players to unlock in regards to free content and in-game titles. Clubs are a new addition to Rocket League. A more social aspect for the game, clubs will allow players to match up easier with others and participate as a team all within the game. Creating a club is as easy as naming the club, creating a club tag, and convening 20 total players together. The whole idea behind clubs is to keep team management in-game and eliminate the need for external sources.